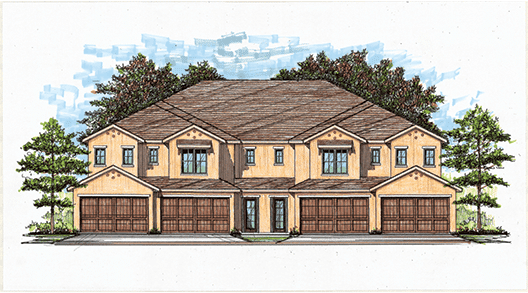 Milan: 3 bedroom units with 2600 sq feet of luxury living space (upstairs units) with stairs and private elevators! 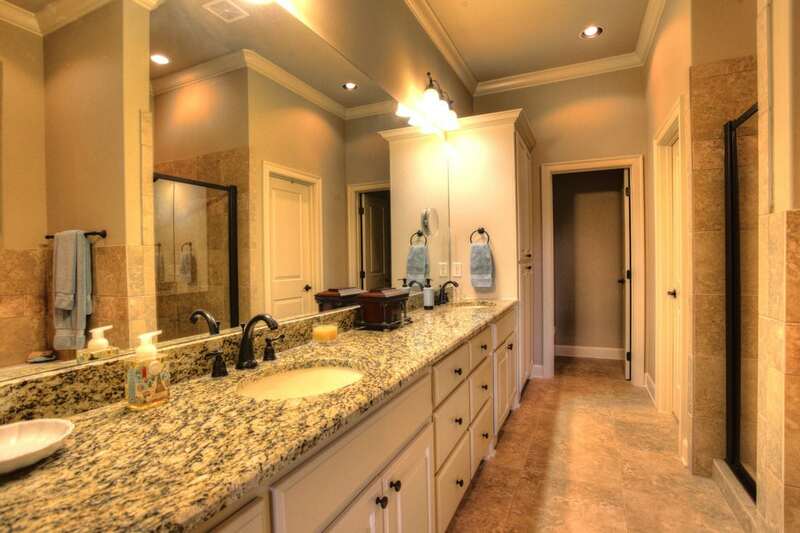 Discover the high-quality construction, upscale amenities and luxury details that make the Villas of Chenal your choice for active adult communities in Arkansas. 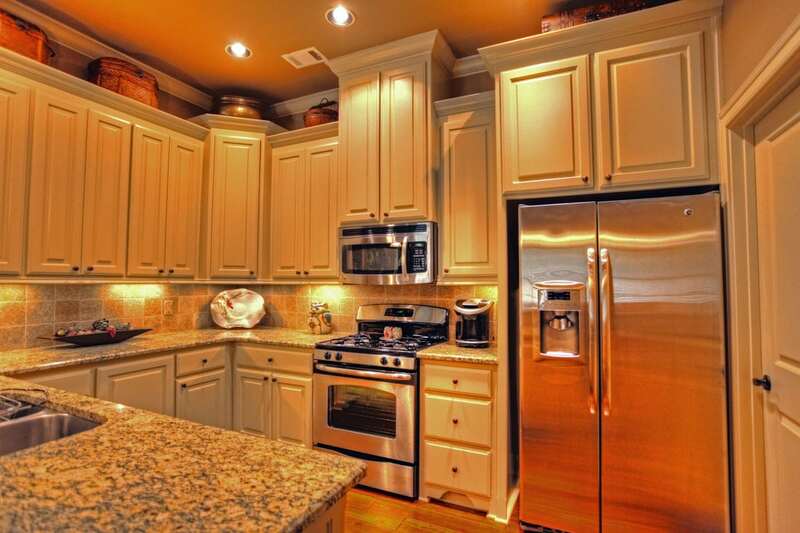 Features include Tasteful décor and designer finishes, 10 ft. ceilings with beautiful moldings and much more! 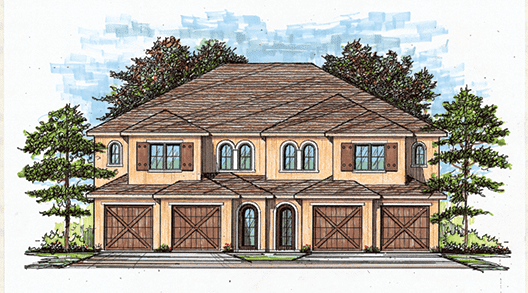 A listing of home floor plan luxuries. 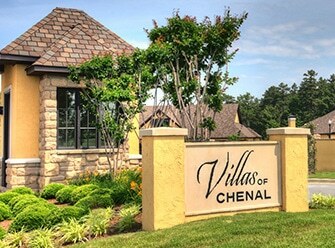 If you are looking for age 55 and up communities in Little Rock or Arkansas, explore the Villas of Chenal. With 10 different floor plans and a variety of lease packages, there’s a Villas of Chenal home that is just right for you.